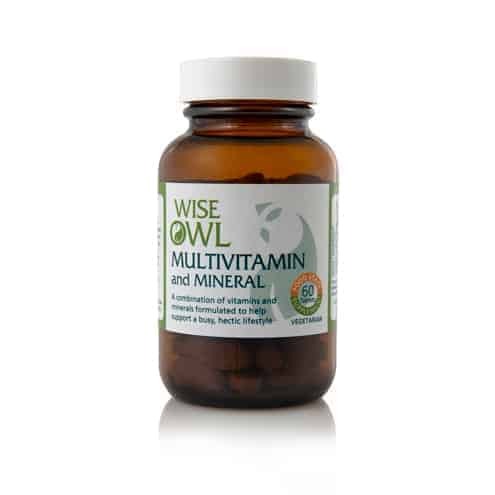 Wise Owl’s Multivitamins & Minerals have been specifically formulated to help your body obtain its optimum level of nutrients, with excellent absorption & utilisation. Wise Owl’s food state supplements are, quite simply, food without the bulk. Because they are made from real food, your body is able to absorb and use the active nutrients much more efficiently. In contrast to other so-called ‘natural’ supplements, ours are made from foods, not chemicals. Vitamins and minerals have a unique role to play in maintaining your health. They work in close partnership with other nutrients to enable the body to function normally. Their role in the diet is absolutely essential for us to lead a normal, healthy lifestyle, indeed without vitamins and minerals we simply would not survive. Vitamins and minerals not only help the body function, but they also work synergistically. For example, the body absorbs iron through the help of vitamin C.
Vitamin D helps the body absorb phosphorus and calcium. Vitamins D and K are two vitamins that the body can make and supply itself, (biotin – vitamin B7 and vitamins B12 and B5 are also made in the body but in small amounts).The skin creates vitamin D when it is exposed to sunlight. Vitamin K is produced by intestinal bacteria. Outside sources must supply the body with all other vitamins. We all know that vitamin supplements are no substitute for a healthy diet, but nobody's perfect when it comes to eating a balanced healthy diet all of the time. It can be particularly challenging to get all of the nutrients you need if you're following a diet plan, are vegetarian or suffer from a food intolerance so Wise Owl Food State Multivitamins & Minerals have been specifically formulated to help your body obtain its optimum level of nutrients. ** In addition Wise Owl Multivitamins + Minerals also provide important antioxidant nutrients, beta carotene, vitamin C and vitamin E, also the minerals zinc, selenium molybdenum and a broad spectrum of vitamins, minerals and trace minerals all helping to protect our bodies from the effect of harmful free radicals. Recommended Intake: - Children aged from 5-10 years = 1/2 tablet daily. - Adults and children aged from 11 years and over = 1 tablet daily....or as directed by a practitioner. Really impressed with the customer service – received products within 24hrs of ordering. Have heard great things about Wise Owl’s food state supplements from friends, so looking forward to feeling on top form! Ordered and delivered within 24 hrs. Great product with really good level of food state nutrition. This product is so easy tolerated and it suits me perfectly. Excellent product customer service! 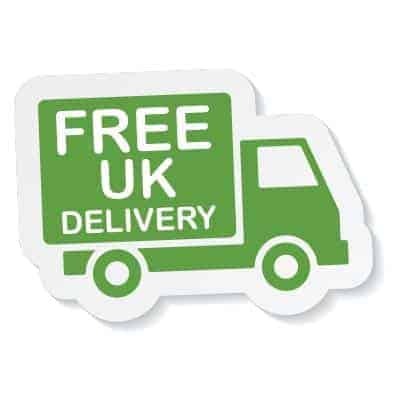 have been using these Multivitamins for a few years now really like them and what can be better than receiving your products safely packaged within 24 hours of ordering!